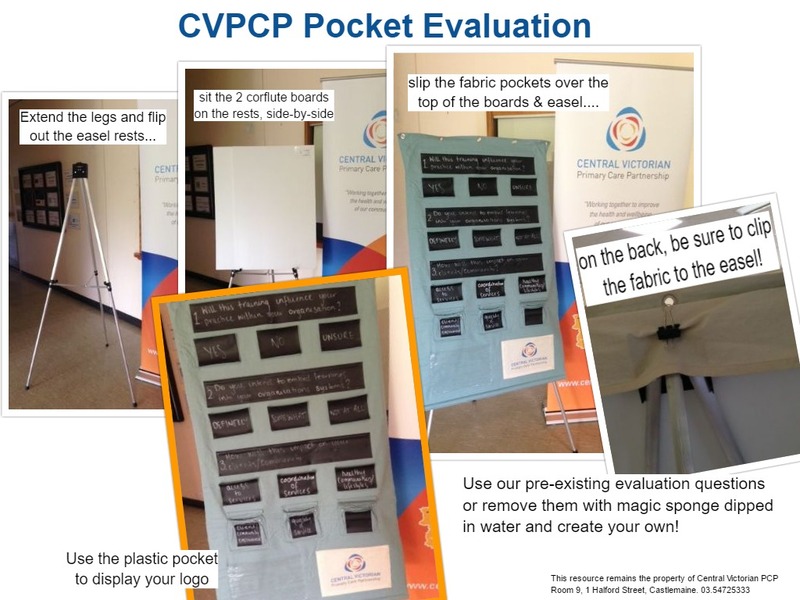 Pocket Evaluation Resource available: Inspired by the Go Goldfields pocket evaluation, the CVPCP team have made one that can be used by all CVPCP members (see picture). 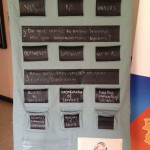 It is best suited for community forums as it is interactive, quick and simple. Please contact our office to book this resource. During 2015 Dr Lucio Naccarella from the University of Melbourne developed a Sustainability Self-Assessment Tool Kit to support HealthWest to evaluate the sustainability of future project actions and effects. 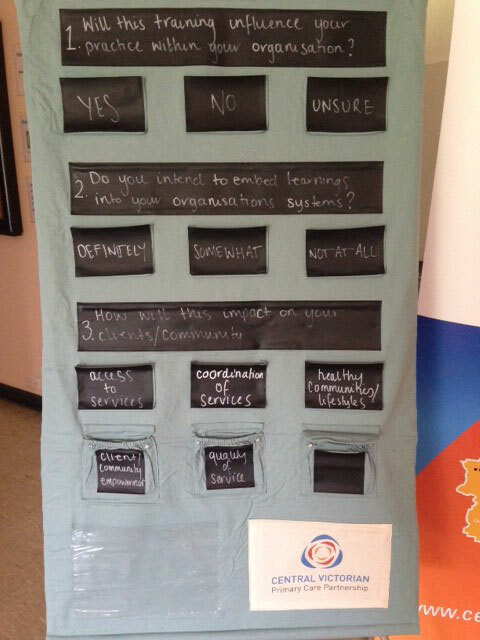 While this tool was created with the work of HealthWest in mind, during its development it was realised that the tool might be useful to other agencies, key stakeholders and partners. An additional supplement to the Self-Assessment Tool Kit is also available. Employment Pathways for Youth living with Mental Illness in Rural Victoria – article by Mariek van Regteren Altena, 2014.